Barbour’s Many Bedfellows. | A Continuous Lean. Barbour’s been busy. One hundred twenty years after they were founded in South Shields, England, Barbour’s creative output is as high as ever. Not only does the brand’s main line now consist of a handful of collections, including heritage, sporting, and cycling, but the company continues to widen the reach, bringing new collaborations into the fold with each passing season. These collaborations are as varied and interesting as Barbour’s audience, ranging from a mammoth global corporation like Adidas, down to smaller shops such as Soto Berlin. Our count stands at seven collaborations thus far this year, but considering their track record, we wouldn’t be surprised to see Barbour’s collaborations climb into the double digits for 2015. Jamie we will give you credit for the spare. YOU WERE OVER THE LINE, SMOKEY. Props to you, Jamie, for the brilliant use of a line from “The Big Lebowski”. Every menswear store I went into had a Barbour collab of their own. Never realized how prolific Barbour was even though I see them everywhere. They also did a collab with J Crew. 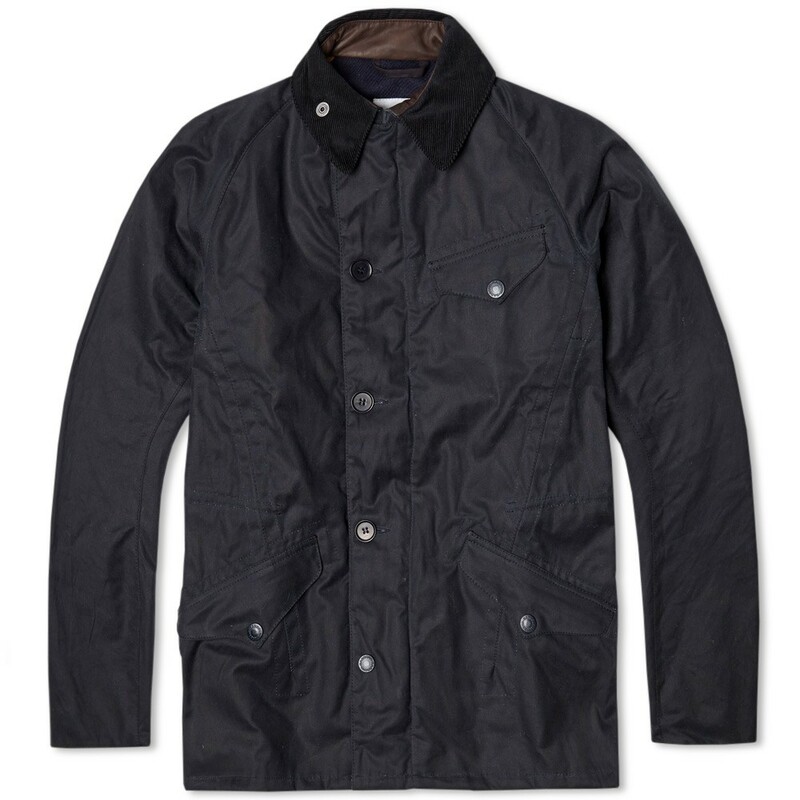 I am sorry, but that Barbour x Soto Berlin jacket is simply horrible. That thing looks like the guys at Barbour made it because someone from Soto Berlin dared them to.